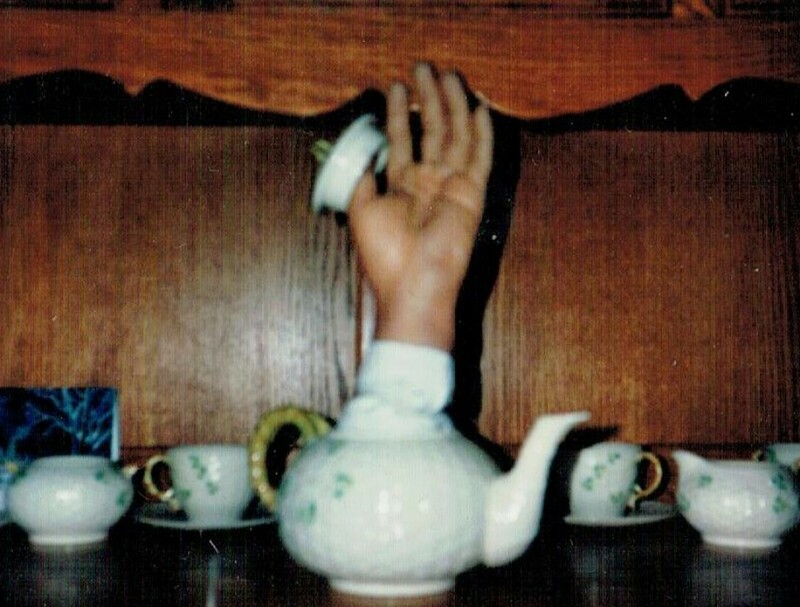 From Scalzi’s Whatever Blog…. this book looks like a fun read. The revolution in publishing that’s happened in the last few years has shaken up things, in ways that are sometimes good, and sometimes bad. 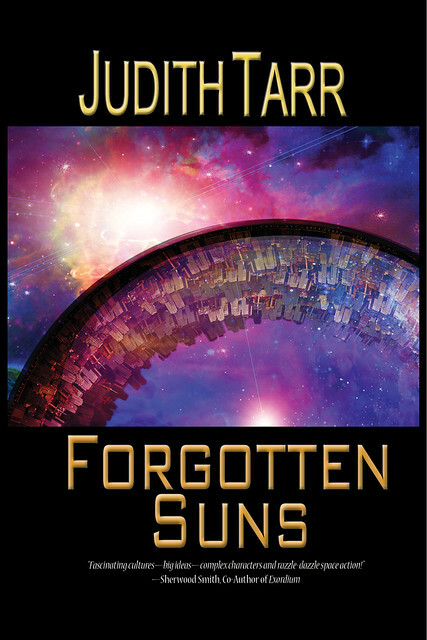 But as Judith Tarr tells it, in a very significant way the shake allowed her to tell, in Forgotten Suns, a tale she’s always wanted to tell — how she wanted to tell it. Some writers start their worldbuilding early. Whatever the inspiration—gaming, fairy tales, Tolkien, favorite authors and worlds, their own imagination—they begin as kids or teens or young adults, and the structures of their personal universe build and build until at some point they burst out in publishable form. Next > My Steampunk Debut!